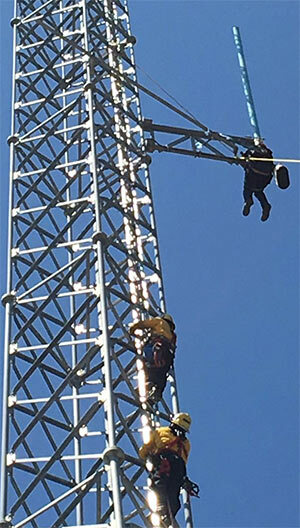 A tower tech working on a 120-foot self-supporting tower in Los Flores Ranch Park, southeast of Orcutt, Calif. was rescued after he became weak and nearly fainted, and could not descend the tower this afternoon. According to Santa Barbara County Fire Capt. 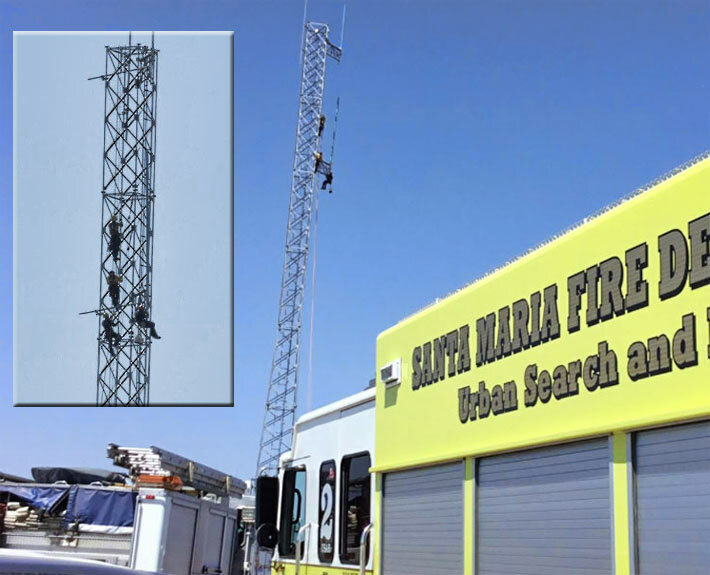 Dave Zaniboni, the worker was doing repair work on the structure owned by the city of Santa Maria, and is reportedly part of the city’s police radio system. 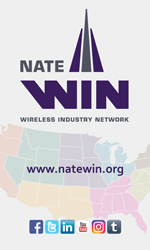 A second co-worker was with the tech, according to emergency radio traffic. Santa Barbara County firefighters, aided by a county helicopter and personnel from the city of Santa Maria, were dispatched shortly after 1:30 p.m. to the tower site near the top of the Solomon Grade. According to multiple news reports, an emergency crew was able to climb up and reach the man, then set up a rope retrieval system. A firefighter was lowered down to the man at about the 100-foot level who was then lowered to the ground at 4:15 p.m. The technician, who has not been identified, was evaluated by emergency personnel, but refused transport to the hospital. At the time of the rescue the temperature hovered at 70 degrees.